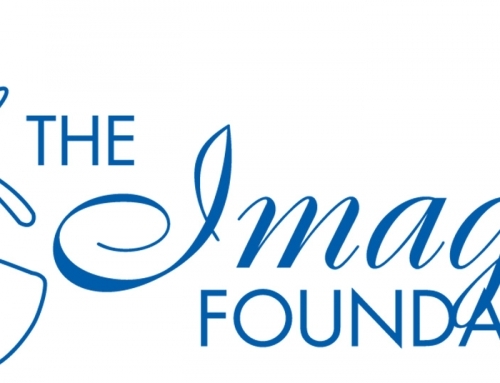 August 12, 2011 – Beverly Hills, Calif. 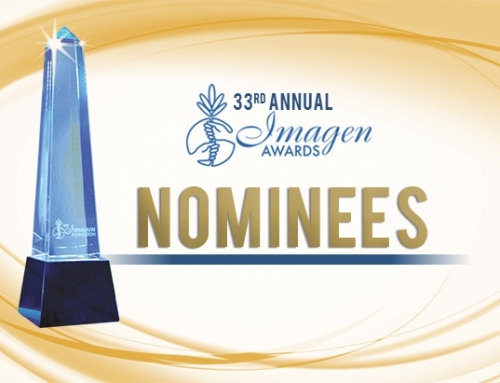 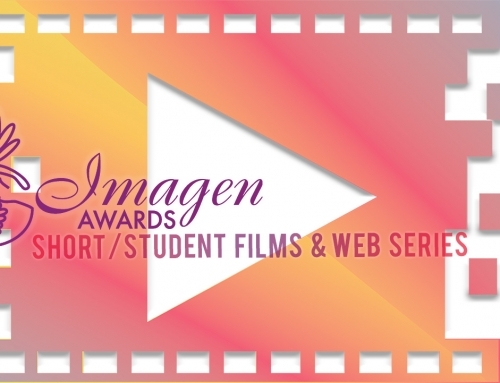 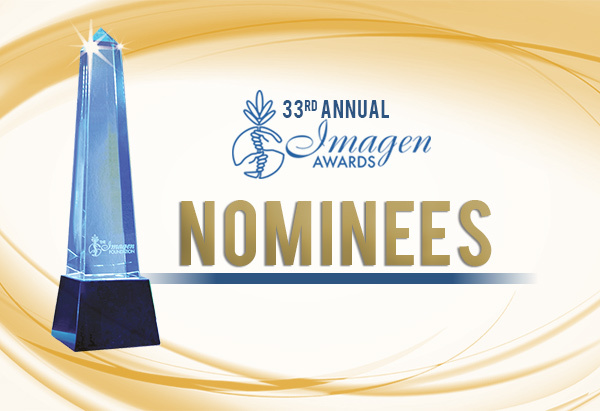 Winners of the 26th Annual Imagen (Spanish for “image”) Awards, honoring positive portrayals of Latinos and Latino culture in entertainment, were announced tonight at a star-studded dinner ceremony held in the International Ballroom of the Beverly Hilton Hotel. 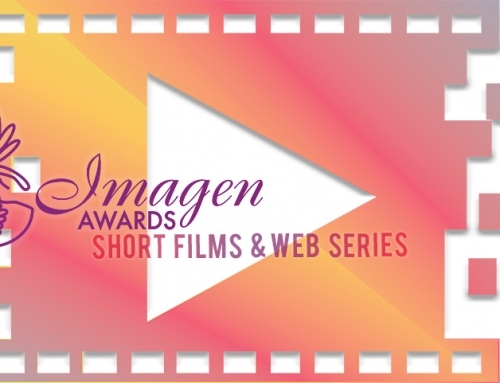 The awards, hosted by actress Maria Canals-Barrera, star of Disney Channel’s Emmy-winning “Wizards of Waverly Place,” were handed out in front of an audience of approximately five hundred attendees representing the entertainment industry and Latino community. 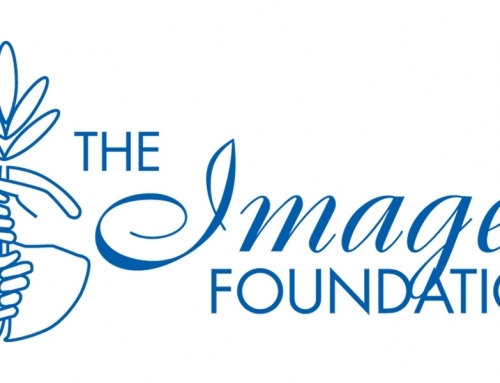 Among celebrities in attendance were Edward James Olmos, Kenny Ortega, Esai Morales, Mark Ballas, Cote de Pablo, Eva La Rue, Lupe Ontiveros, Victoria Justice, Alexa Vega, among others. 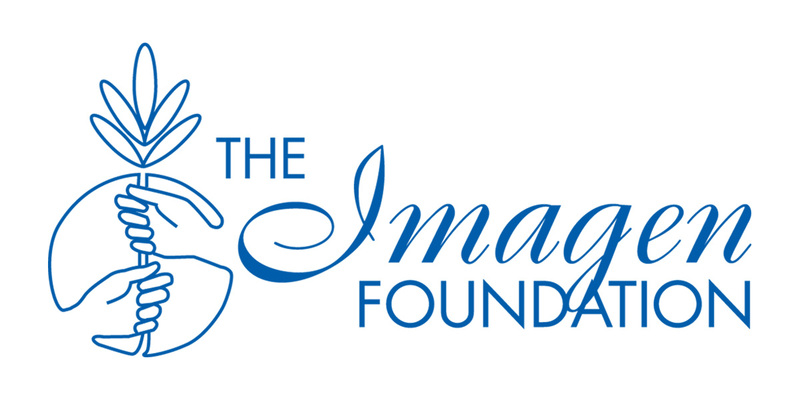 Also in attendance were U.S. Secretary of Labor and former local congresswoman, Hilda L. Solis, and PBS President and CEO Paula Kerger. 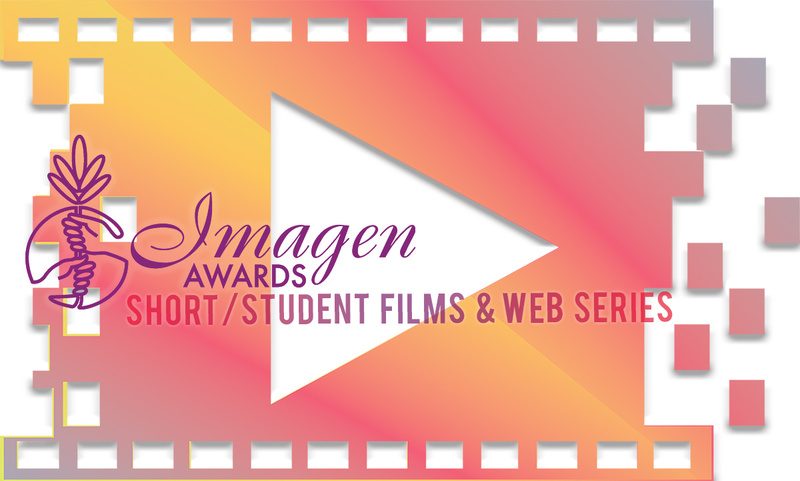 Winners were selected in 19 different categories from film, television and the internet, and judged by an independent panel of entertainment industry executives and Latino community leaders. 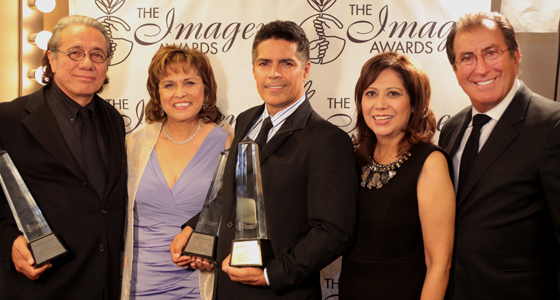 Special recognition went to Latino Public Broadcasting, who received the Norman Lear Award, named for the veteran television producer who conceived the Imagen Awards program, and Walt Disney “Imagineer” Alfredo M. Ayala, who was presented with the Lifetime Achievement Award. Major sponsors of this year’s event included Nielsen, Fox Deportes, PBS SoCal, The Walt Disney Company, Disney/ABC Television Group, NBCUniversal, CBS, The Gas Company, Lear Family Foundation, ABC7, Paramount, Latino Public Broadcasting, Warner Bros. and LATV Networks.